Gabler Realty is pleased to welcome Mike Ferrigan, R.E. Salesperson, to our Gabler Realty family! 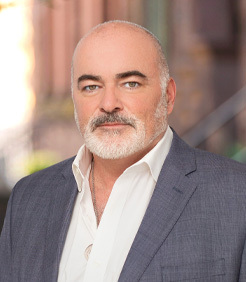 Mike is a Capital Region resident with a tenacity for all things real estate. With almost a decade of experience, Mike offers exceptional customer service and vast networking connections to all of his clients. After searching for a local brokerage “that was up-and-coming with a productive office setting,” we’re happy Mike chose to move his business to Gabler Realty. Contact Mike for all of your real estate needs! Fill out the form below to send me an email and I will get back to you shortly.